I got these for my grandson and he has used them and said they are great. 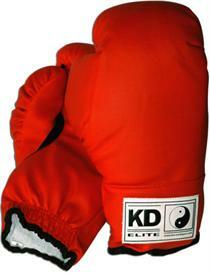 Email your friend about the Boxing Gloves. Ask a question about the Boxing Gloves.